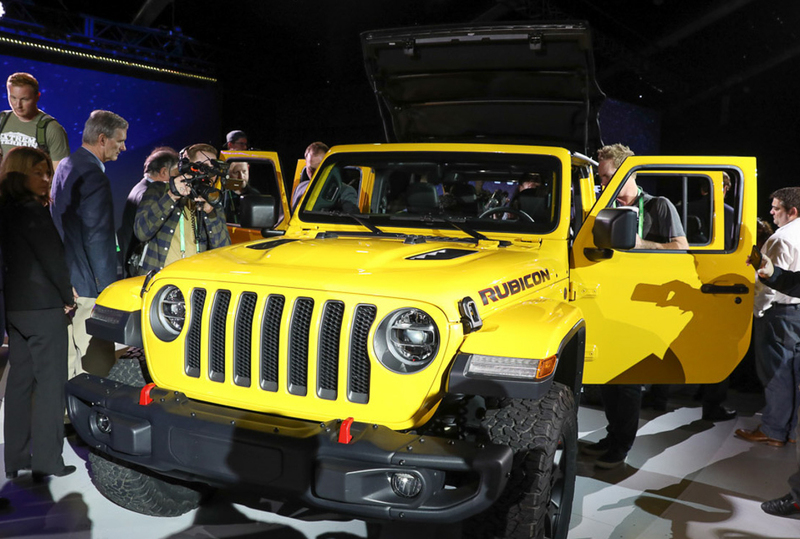 The long wait for more info to surface for the new 2018 JL Wrangler is coming closer. With the 2018 JL Wrangler launched on the official Jeep website, a sneak peek into the colours and trim options is now available. The All-New Wrangler Sport is for those who want nothing to get in the way of their adventure. It features the Trail Rated® designation, signaling its ability to take on tough trails with confidence. It’s authentic to the core and is ideal for those who are looking to customize and make it truly their own.The 2-door model has late availability. You’ll find a noble spirit of freedom and adventure in the Sport S. It’s ready to take on trails but provides an upgrade on features over the Sport. The All-New Wrangler Sport S boasts 17-inch aluminum wheels, a 3.6L Pentastar® V6 engine, the latest Uconnect® system with a 5-inch touchscreen and more. The 2-door model has late availability. 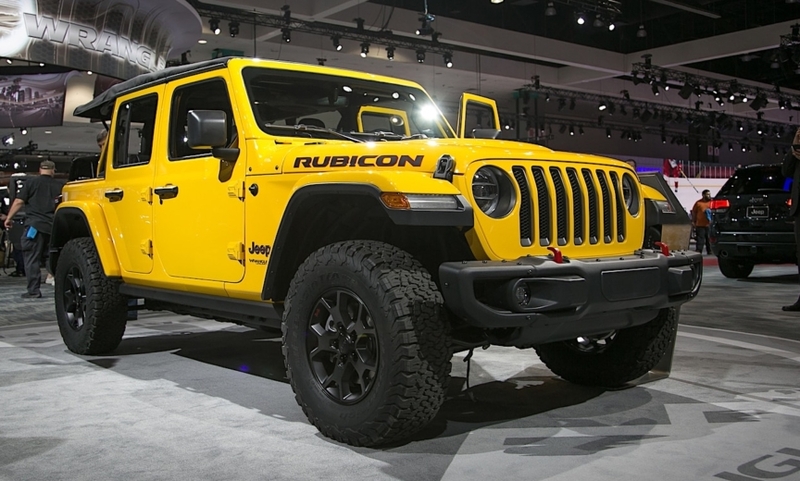 The All-New Wrangler Rubicon is off-road ready. With rugged 33-inch tires, an 84.1:1 crawl ratio19 and easily accessible switches for engaging 4x4 capabilities, the Rubicon is tailor-made for all kinds of boundary-breaking experiences.The 2-door model has late availability. Last edited by Jimmyb; 11-04-2018 at 06:10 PM. The most capable Wrangler ever. Period. Available 33-inch tires, stronger axle tubes, larger brakes, three available 4x4 systems, rugged steel skid plates and more all add up to you being able to take your Wrangler farther than you ever thought possible. Why don't they show yellow in their colour range when a yellow version was on show at the US launch? 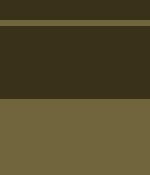 Is yellow, or will yellow be, available? 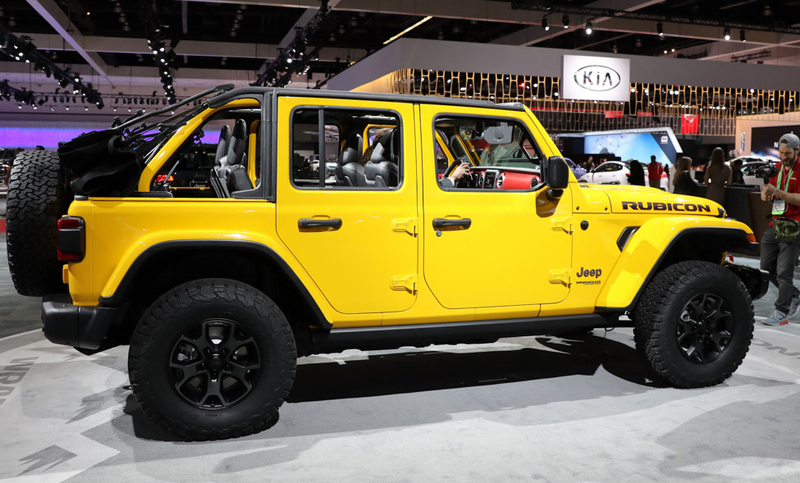 Jeep just announced that production launch of the new Hella Yella paint option is set for May 7th! As in the past, we could see pre-spec Hella Yella JL vehicles show up early for testing purposes ahead of this date so be sure keep your eyes peeled! My Hella Yella is ordered. Due OCT/NOV/DEC. Can't wait! !